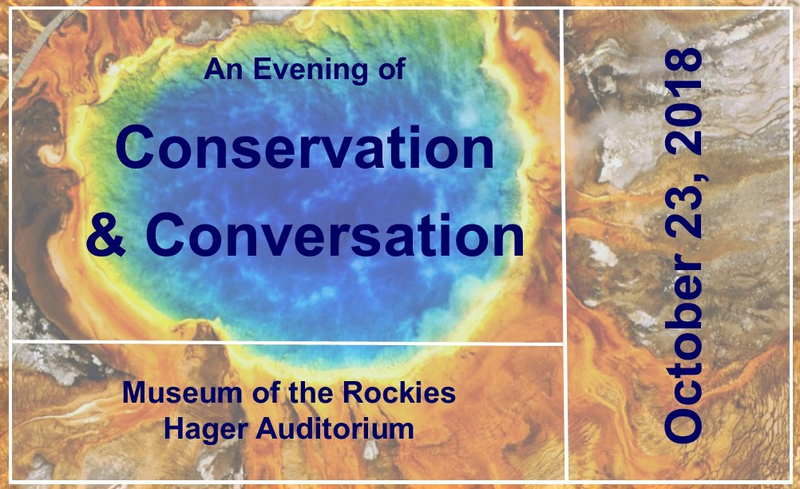 Friends of MSU Library invite you to an evening of conservation and conversation. 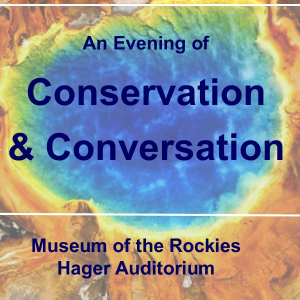 Journalist/Mountain Journal founder Todd Wilkinson will lead a lively conversation with Mike Clark, Jim Posewitz, Rick Reese, and Cathy Whitlock who will touch on their careers in conservation and discuss the environmental challenges facing the Greater Yellowstone Ecosystem. The event is free but donations are accepted. A post-event reception takes place in the museum's lobby and will feature information and resources from local organizations. To register, go to: https://conservation-and-conversation.eventbrite.com. For additional information, contact Ann Vinciguerra, MSU Library’s events and communications coordinator, ann.vinciguerra@montana.edu; 406-994-6857.